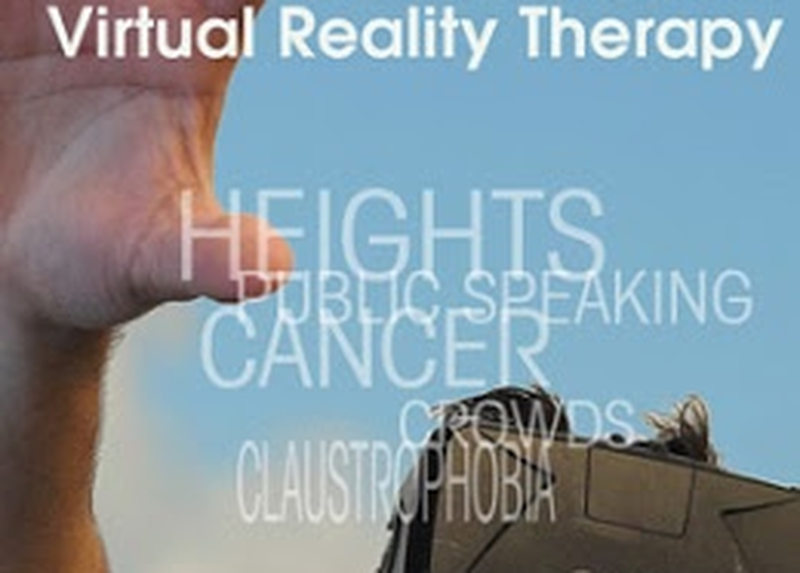 Virtual Reality Therapy allows the immersion of an individual into an environment that would otherwise be unsafe, unwise, or impractical for treatment of mental health issues. Creating a more effective protocol with level gradations and a safeguard to escape into a serene environment allows for gradual engagement. The commercially available and affordable virtual reality gear allows for VRT to be an effective method that can be accessed worldwide. Headsets can be provided to those more vulnerable populations that can not afford treatment or have access medical professionals like populations that may be homeless, incarcerated, underprivileged, or even those in impoverished countries.